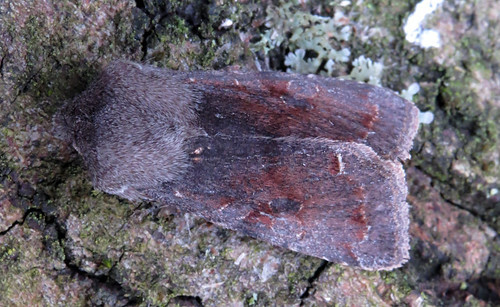 Orthosia season has really started to become more noticeable since mid March as the moth recording continues at Tophill Low NR in East Yorkshire. 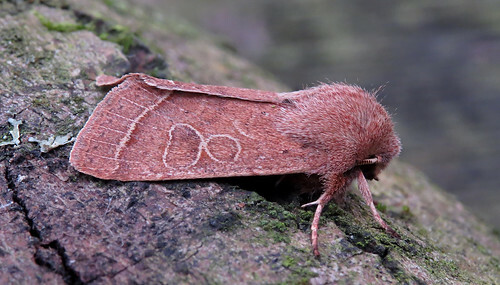 Common Quaker O. cerasi is a species which will be appearing in small numbers throughout the spring period until May, alongside numerous Clouded Drab O. incerta. 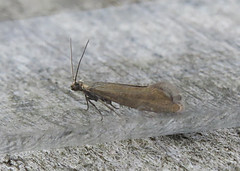 Shoulder-stripe Earophila badiata is an uncommon species at Tophill Low NR, and highly variable as the pictures show – these the 13th and 14th individuals since it was first recorded on-site in 2001. 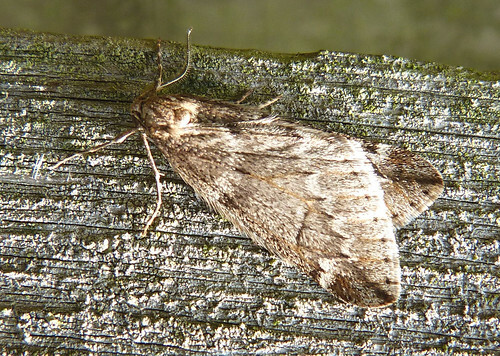 The 2015 moth trapping campaign saw only a single March Moth Alsophila aescularia recorded on March 14th. 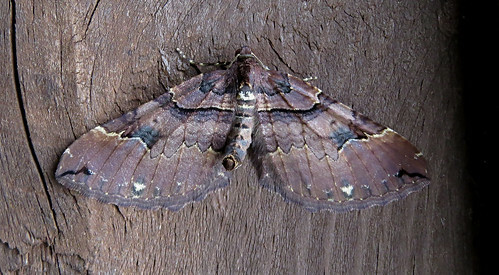 The first this year was taken at light on March 11th and photographed by Doug Fairweather. 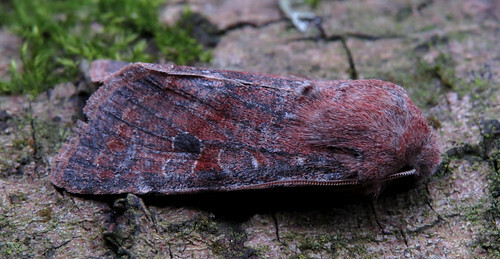 Although a scarce Tophill species, it is hoped a few more will be seen over the coming weeks. 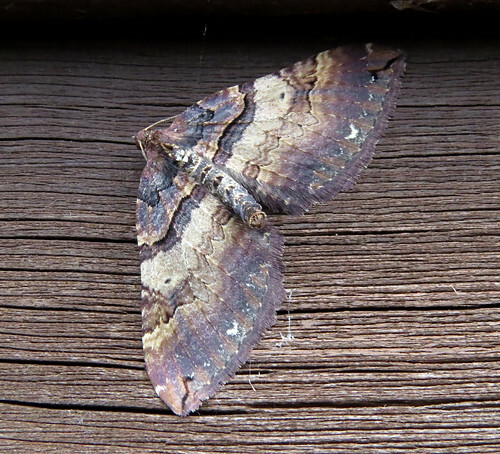 A Tophill rarity was this Common Plume Emmelina monodactyla taken at light on March 18th – only the seventh individual since it was added to the site list in 1996. 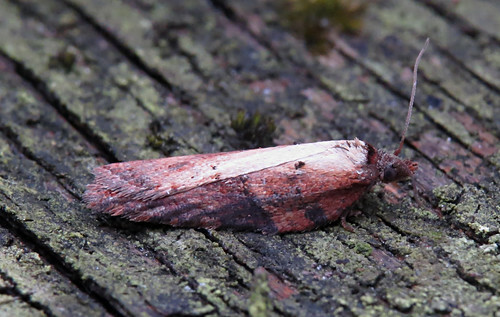 Prior to the January 29th 2016 record, Acleris hastiana was a species never before recorded at the site away from the late-summer period – this one trapped on March 18th the third of the year following one trapped on the 11th. 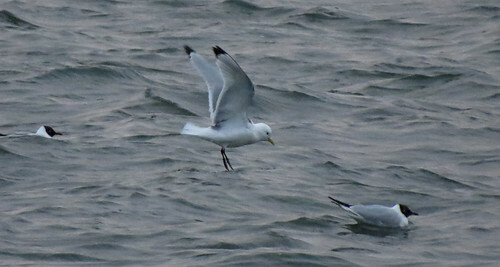 The evening gull roost was attended five times over the last seven days. 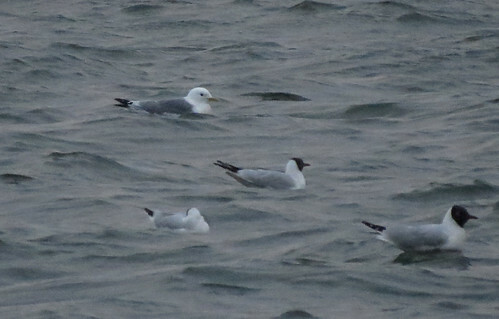 The highlight being a roosting Kittiwake Rissa tridactyla on March 15th – the third of the winter. A stunning summer adult Mediterranean Gull Ichthyaetus melanocephalus appeared on the 14th, but no more were seen over the rest of the week. 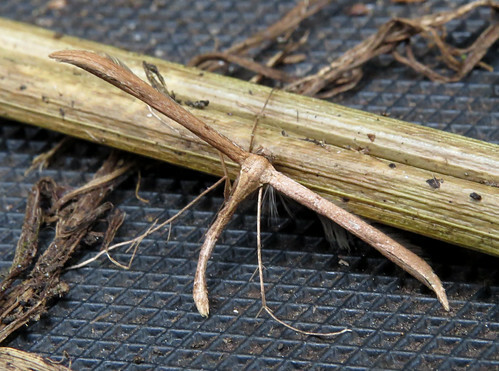 Both one night birds – a clear indication birds are constantly on the move. 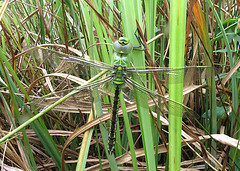 As ever, for the latest news, check out the official Tophill Low NR blog here.